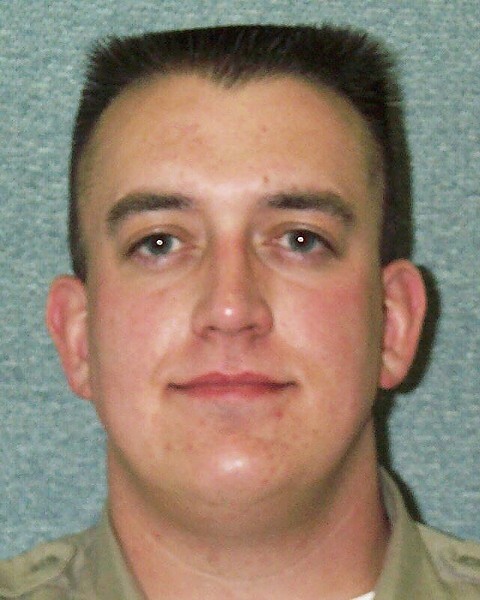 Humboldt County District Attorney Maggie Fleming has confirmed that a jury found former Sherrif's Office Sgt. Jason Daniels not guilty of two counts of sexual assault this afternoon. The trial, which lasted six days, stems from accusations dating back to 2013, when the Humboldt County District Attorney’s Office arrested Daniels on allegations that he sexually assaulted a woman while detaining her on Aug. 29, 2013. A second woman later stepped forward to allege that Daniels had sexually assaulted her on March 13, 2013. The Journal's original coverage can be found here.